A wide selection of professional repair services and high quality parts. Check it out! Besides adding some well-deserved convenience to your daily routine, a garage door opener can also help make your home more safe and secure. Click here to learn more. Our garage door experts are fully capable of helping you deal with all sorts of gate related issues as well. From opener malfunctions to new system installation, we can do it all. Click here to learn more. 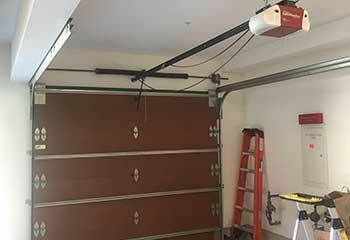 Garage door malfunctions can ruin your day, and possibly do much worse! Every year, hundreds of Americans are injured in automatic garage door accidents, and most of these incidents could be prevented by proper equipment maintenance and care. 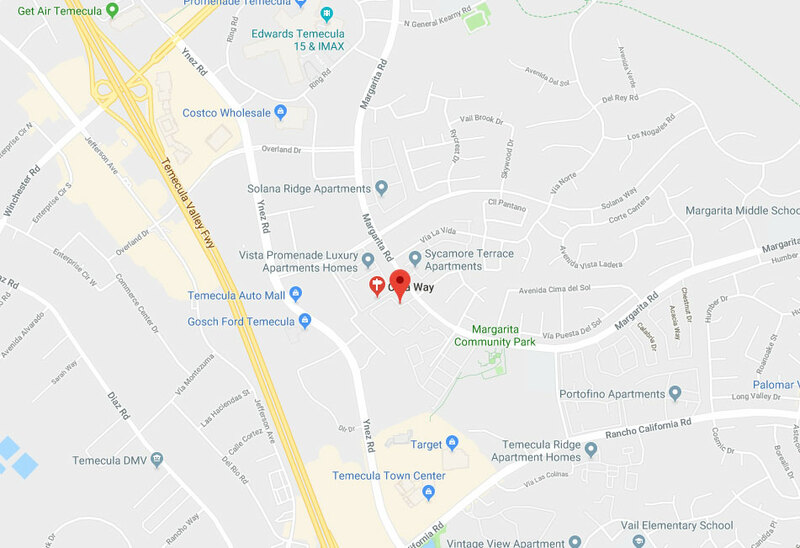 If you live anywhere around the Temecula area, you’re in luck: one of the best and most affordable garage door repair, replacement, and installation teams in California can be at your door this very day! 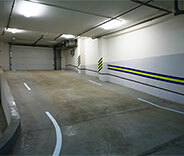 Paneled doors that move upward and back across a garage ceiling on a pair of tracks are the most popular choice for garage security and insulation, and for good reason! The overhead door is more reliable and secure than any of the alternatives, and is an aesthetic credit to any residential property along the streets of Canyon Lake, Murrieta, or Menifee. If your garage lacks an overhead door, or if you’re looking to replace an existing one, our team can help you get the most out of your investment. Damaged components, faulty openers, misaligned safety sensors, and any other problem an automatic garage door could have are all repairable, all the way up to and including replacements of entire doors, openers, or both. Maintaining a large stock of spare parts and replacement components of all sorts from Genie, LiftMaster, Linear, and a host of other well regarded hardware manufacturers allows Garage Door Repair Temecula to solve almost any problem on the spot. If you need a new door or opener, they can advise you on the best suited models for your needs, system, and price range, and have it installed as quickly as possible. If your door breaks down at the worst possible time and you need to get your car in or out of the garage immediately, our emergency troubleshooters are your best bet! Our team can make it as far away as Deluz, Los Ranchitos, or even Canyon Lake with all the required spare parts and tools to handle everything from broken springs, malfunctioning openers, and damaged tracks or cables. Our emergency repair services are available seven days a week. Contact Garage Door Repair Temecula Today! Meet the most experienced and friendliest team of garage door technicians this side of the state by dialing our number today. Your garage door will thank you. 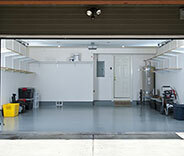 When it comes to repairing garage doors, we're simply the best. Not only in Temecula, but in all of California as well. Our technicians are highly skilled in dealing with every type of spring or opener related issue, and we can replace every single part of your system if necessary. If you need professional assistance, like these customers needed, call us and you'll be satisfied, like these customers are! 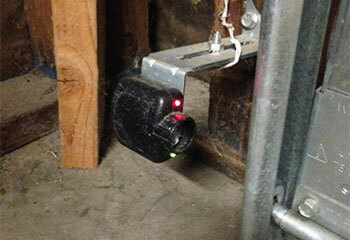 Customers often come to us looking to upgrade to a newer garage door opener model. This is one of those cases. This customer called us because his garage door started making clicking noises. Click here. 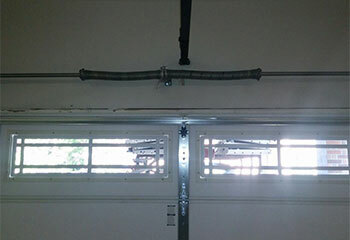 When one of our customers needed help with their garage door springs we were there for them - here’s what we did. 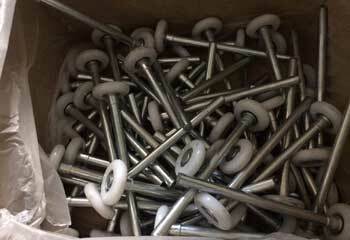 A customer contacted us to have our experts realign her door sensors - this is how we solved the issue for them. 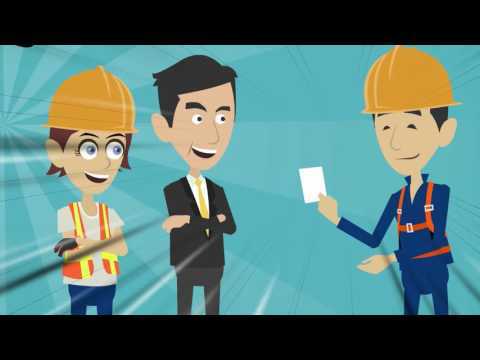 We received a call from a customer whose door had gotten off-track - here’s how we helped them. 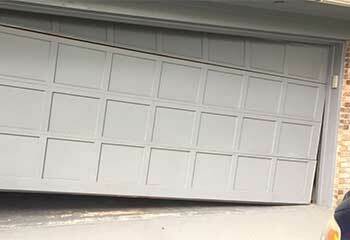 My garage door stopped working and I called your company today. The technician responded quickly and replaced some broken rollers and now the door now works just like new. I really love your service! My overhead door was making noises and the technician from this company responded quickly. He tightened the fasteners, replaced some rusty brackets, and now the door works perfectly. Awesome service! I noticed a gap under my garage door and called this company for advice. Their technician made some adjustments to the springs and that completely fixed the problem! Fast response and great service! I heard an irritating noise from my garage door the technician from this company lubed the door and made some adjustments and the door works like new again. Great timely service and most appreciated! Our new garage door and opener are working perfectly, and I just wanted to say how happy I am with the work and price I got from this company. I was looking for a local company to install my new garage door, and I couldn’t have chosen better! Thank you so much for the service.